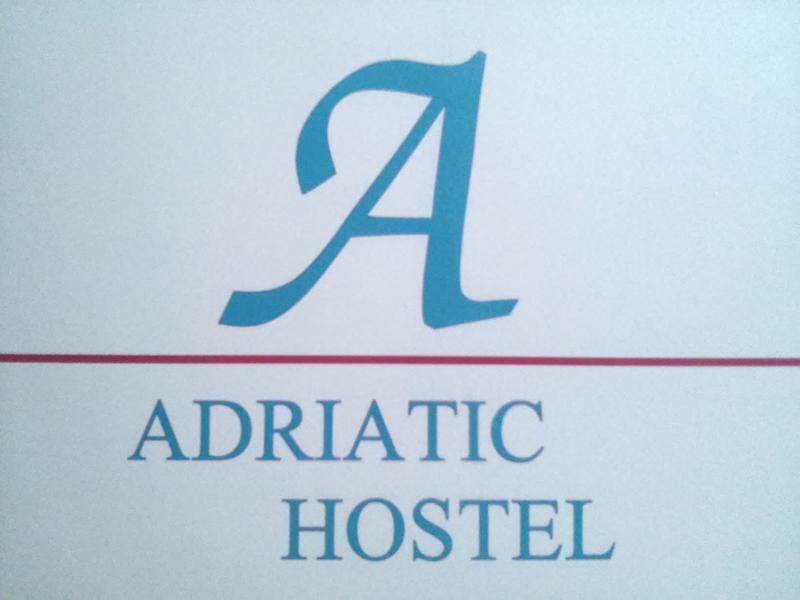 EXPERIENCE YOUR STAY IN SPLIT AT THE ALL-INCLUSIVE ADRIATIC HOSTEL! ALL NEW! Canadian ('Canuck') owners and young 'cool' English speaking staff...male and female!!!! MODERN KITCHEN -for those wanna be 'Chefs'...lookout Emeril!!!! All amenities nearby, including ATM'S, banks, post office, liquor store. We are located next to the SILVER GATE of Diocletian's Palace, one of the 4 majestic entrances to the PALACE! You will experience history, culture, music and life during your stay with US! 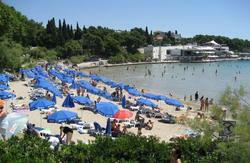 YOU WILL NOT WANT TO LEAVE!!! 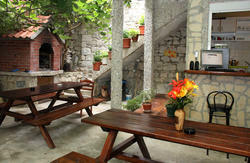 Located in the middle of Split's main activities, overlooking the famous green market. 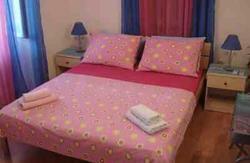 Closest hostel to ferry, bus station and train station. Surrounded by bars, caffes, shops and restaurants.